A new cross-party report on the handling of nuclear waste in Denmark has concluded that Risø should take care of it – at least for another 30-50 years. As far back as 2003 Parliament decided to expand Risø, as well as working out a plan for a waste storage depot in Denmark. In 2011, when the preliminary study was completed, the six sites selected as being most favourable all ran into significant opposition from the public. In 2016, a report was published on a final resting place for the waste and the decision on where this should be sited. The new proposal to store the waste at Risø for the next 30-50 years also includes the possibility of trying to export as much of it as possible during this period. Risø’s facilities will be upgraded, both in terms of the buildings and security. “This is a situation that calls for great care and thoroughness. We owe it to future generations not to rush anything through but to take the time it takes to reach a safe, long-term solution,” said minister of education and research, Søren Pind. 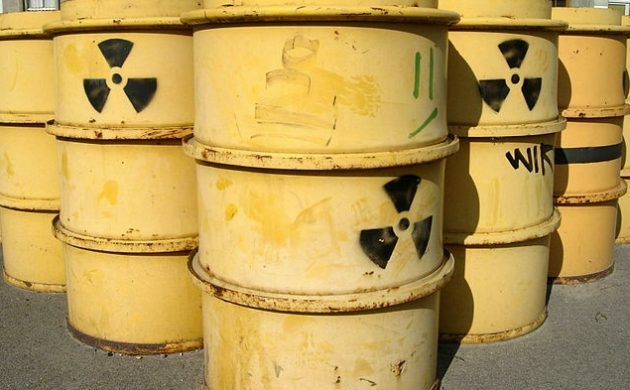 Other nuclear nations such as Germany, Finland and Sweden have been establishing storage depots for nuclear waste as far down as 500 metres and Denmark is expected to investigate this possibility as well. Up to now, no detailed studies of potential locations have been carried out for Denmark and Greenland. “We need to carry out completely new studies in order to find possible sites for a permanent depot deep down. A deep permanent depot is the safest solution in the long run,” said Pind. Pind added that the extended storage time at Risø allows more time for thorough political consultations with municipalities and other interested parties to be carried out.